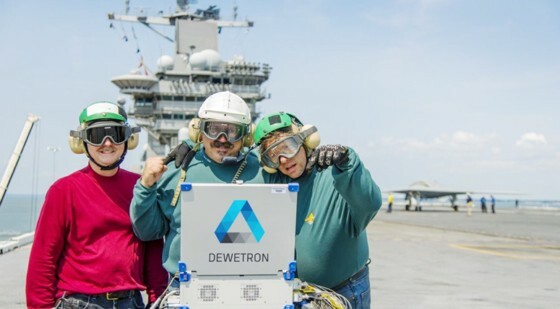 As a global market-leading company, DEWETRON serves a wide range of industries focusing on the core sectors of automotive, aerospace, power and transportation. Regardless of the size of a task, DEWETRON guarantees quality at the global market leader level as our certifications testify. 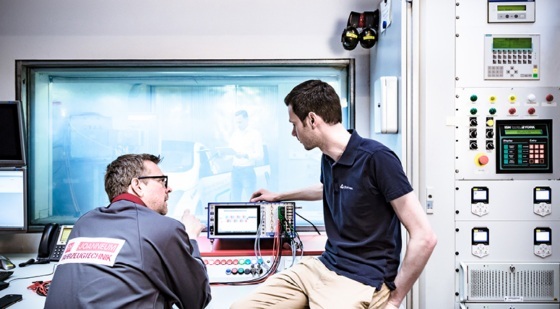 Well-known manufacturers of vehicles and vehicle components in Europe, America and Asia use modular measuring systems by DEWETRON. 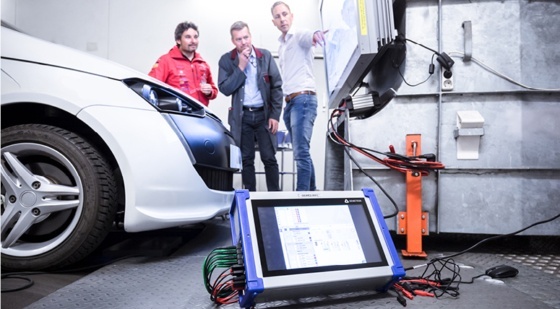 DEWETRON can be used anywhere, whether for measuring components, systems or the entire vehicle, whether on the test rig or in road tests. Regardless of how many hundreds of sensors are attached, e.g. to the aircraft wing in a wind tunnel test – the data are recorded synchronously with high dynamics and the user can view the results live. 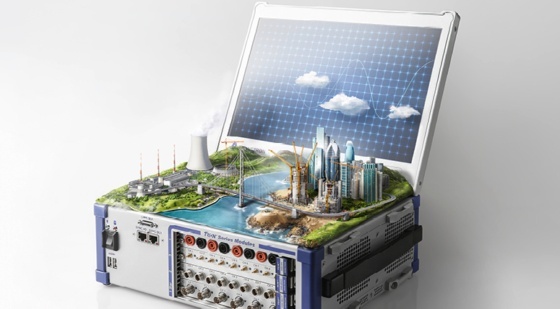 Measuring systems by DEWETRON are used all over the world in wideband power analysis and grid quality analysis. 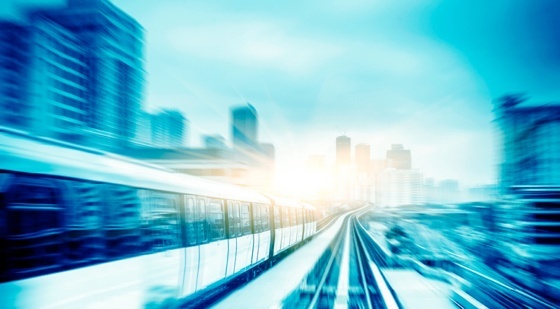 DEWETRON develops and builds measuring systems for public transport and the entire range of transportation on land and sea. Measuring systems by DEWETRON are easy to operate and very flexible. Regardless of whether analog or digital signals are recorded, perfect synchronization is systematically guaranteed.